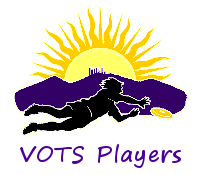 Players might be needed on a night-to-night basis (fee $5). If you're interested in playing a specific night, contact Keith. Question, contact LD Keith Aspinall. Always check links/email for the most updated information about a listed game. 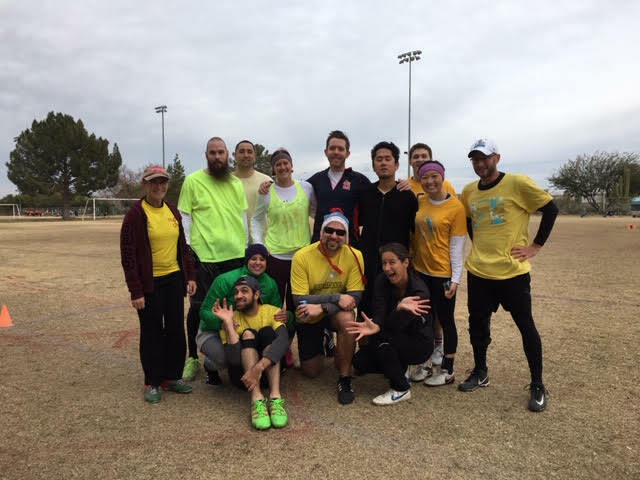 Ultimate Frisbee - Northwest Valley - Morning and evening games. 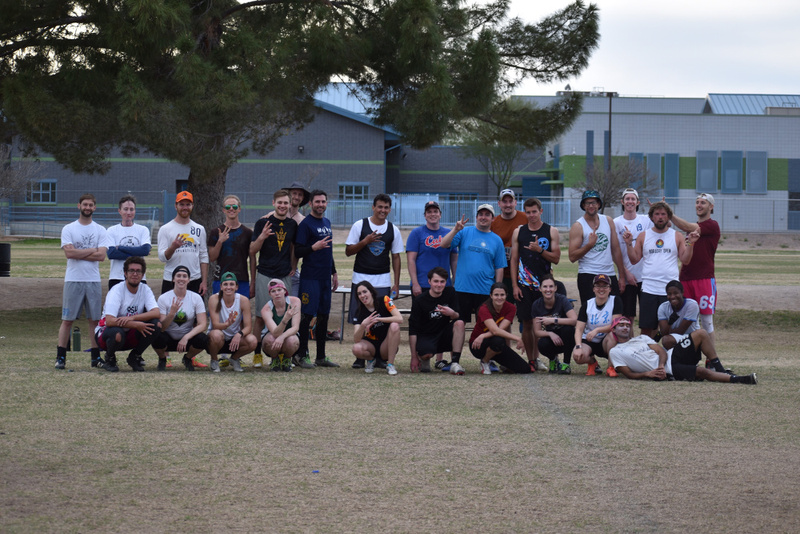 Congratulations to New Year Fest 37 Champions! 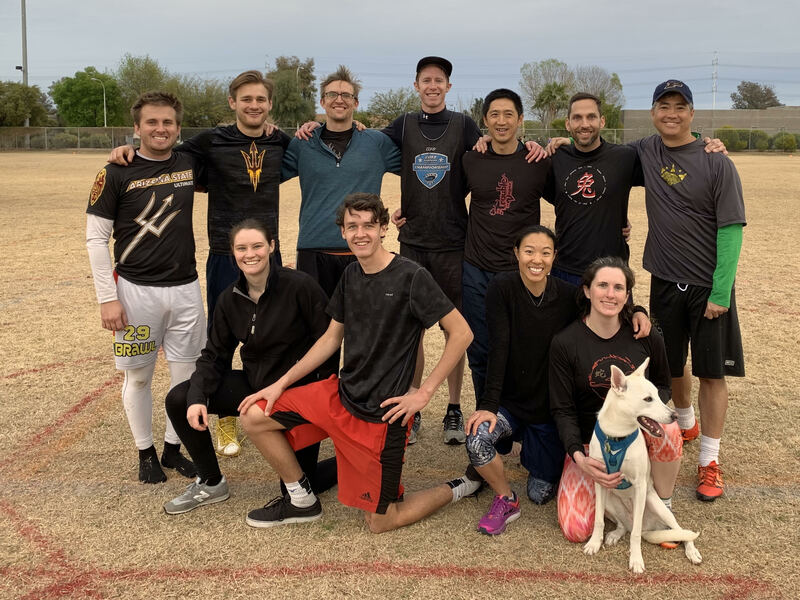 A/B Winter League 2019 Champions!